There’s a magical shift in attitude and lifestyle that comes with summer; our inner clocks seem to tick slower as the days become longer and the nights, friendlier. The frenetic pace of our lives melts with the promise of the coming holidays and the intensifying summer heat. We punctuate our busy schedules to think of simple pleasures and special people as we relax into the season. This summer’s decorating trends reflect this easy livin’ attitude. Like the season they represent, they are inspired by what is natural, simple and fresh. Bringing the outdoors in means more than wide-open patio doors and expansive window views this season. Use botanical and floral design elements as summer accents in your home, whether it is a subtle green leaf motif on wallpaper or a brightly coloured floral printed cushion. By adding the botanical theme on home accessories rather than large finishings and furniture, the cost is controlled and you can have more fun and freedom to change and play with the designs. Add indoor plants to your living space to welcome the garden into your home. “By installing shutters on patio doors, the opening is maximised and the indoor-outdoor flow highlighted,” says Karina Palmer, interior designer and marketing director of AMERICAN shutters. Earthy, rustic, natural and interesting; the effect of using various natural materials in your decorating theme creates a multilayered, interesting space that never stops revealing itself in surprising new ways. Wood, wicker and natural fibres such as sisal, coir and sea-grass, stone, granite, slate and terracotta all help make a home feel organic and natural. This is not a seasonal trend but rather a new way of eco-living so making more permanent changes to your home such as exposing timber beams, ripping up carpets to reveal wooden floors or replacing synthetic counter tops with stone or granite are all worthwhile investments in both the value of your property and the design of your home. Manufactured locally from advanced wood composite engineered from wood fibres sourced from sustainable forests, Decowood shutters are a popular choice for their eco-friendliness, their durability and cost effectiveness. One of summer’s greatest blessings is its long sunny days. Make the most of this by allowing natural light and ventilation to flood your home and keep the rooms light, fresh and clean. Whether it’s the sweet floral scent of a garden or the salty fresh smell of the sea, open up windows and doors and indulge your senses. When the heat becomes too intense and you are looking for some welcome shade, shutters and blinds are ideal. With a simple twist, blinds and shutters block out the heat and light of the sun. 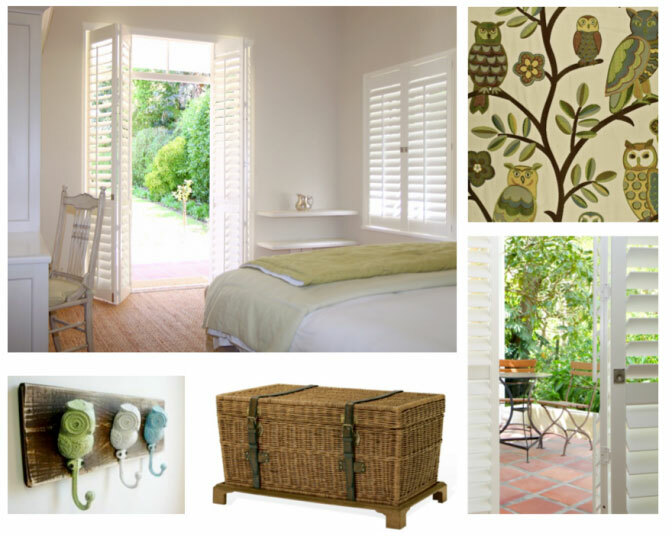 Image credits: AMERICAN shutters installation – Constantia and http://bit.ly/1bXlpyi. 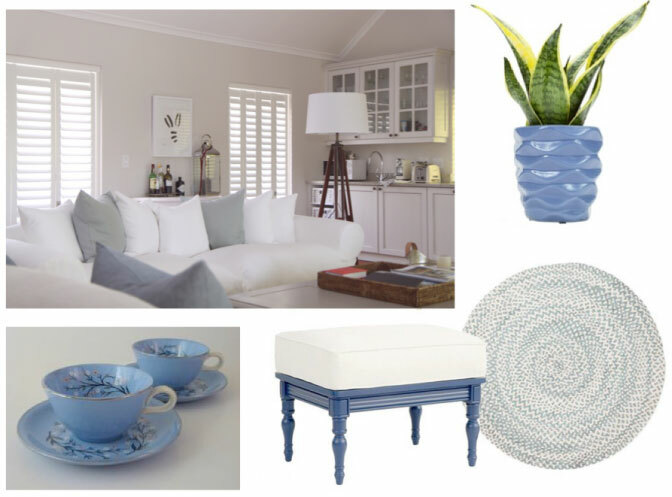 Although not the most obvious colour choice for summer, blue is hot this season. With soft pinks, yellows, greens, whites and creams added to this summer’s colour palette, the preference is for gentle, feminine, fresh and subtle shades. 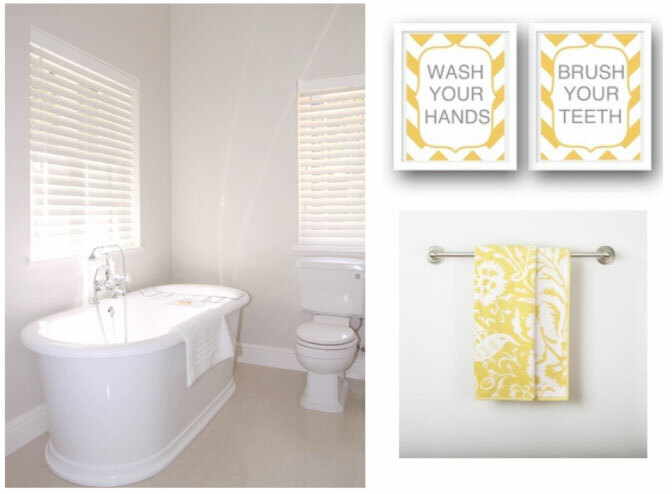 Incorporating pattern into home décor has been a feature of 2013. Mix and match your patterns and textures to create an eclectic interesting décor scheme that is as unique as you are. Natural patterns of woven fabrics, wood grain and stone all feature in this theme. So before you succumb to the languid lazy pace of the summer, rejuvenate your home to celebrate the season for all it’s worth!